This new-age brick cave is a creative response to Vietnam’s constantly changing urban environment. Located in a suburban neighbourhood of Hanoi which has been witnessing rapid urbanization in the recent years, H & P Architects spearheaded this project as a rebellious response to this context. They had a different idea of how to build a townhouse and this project is a specimen of unique, creative thinking. With this cave-like townhouse, the architects have drawn inspiration from a natural world than the man-made plastic and steel world that prevails today. 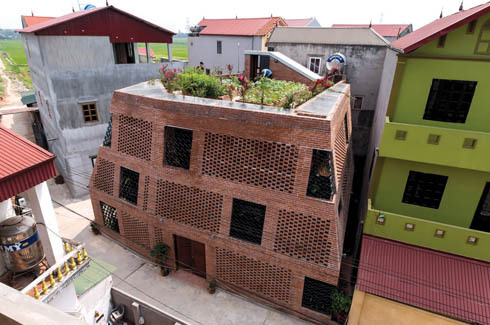 The structure exhibits sustainable architecture at its best with the use of bricks that have been a familiar local construction material and has been widely used in rural areas of Vietnam with a simple technique. 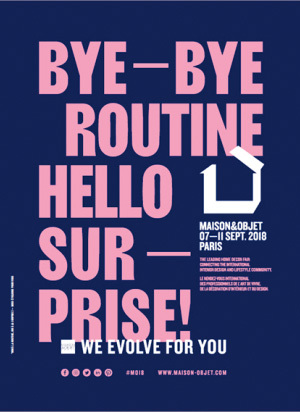 Imitating mans’ first home-the cave; this townhouse is a combination of spaces that are interconnected to one another with random apertures that gradually drift from openness to closeness for privacy, per se, and vice versa. Essentially the firm bridges together a chain of spaces that play with natural light and the textures of the house. Essentially the firm bridges together a chain of spaces that play with natural light and the textures of the house. 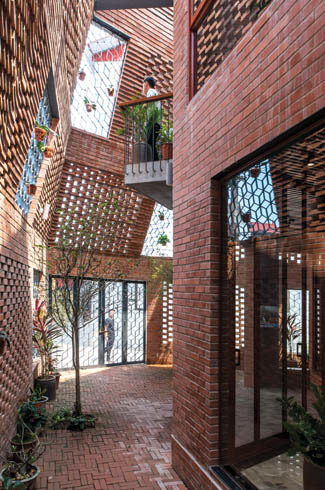 The overall structure is made up of, and enclosed by two layers of brick walls which join at an intersection with alternate ‘green’ arrangements of plants and vegetables and also functions as a filter. They eliminate the adverse aspects of the external environment such as excess sunlight, dust, noise, etc. and only bring in the desired amount of light, rain and wind into spaces. H & R Architects have also incorporated a terrace garden in this one of a kind townhouse. The team at H & R Architects has defied the usual and expected ideals of construction with respect to this house, the result of which is not only refreshing but also makes one engage with the forgotten pleasures that nature and local resources can offer. This townhouse is somehow both exciting and comforting to the senses, and seamlessly breaks away from the monotony of its surroundings. From the shape of the house and materials used, to the use of spaces and light, one cannot help but be mesmerized by the whimsical play of textures in this unique structure.